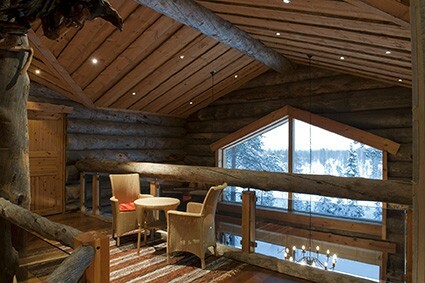 Veikasenharju is a luxury accommodation provider in Lapland, Finland. 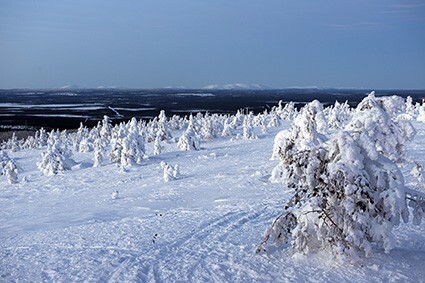 We are located four kilometers from centre of Levi towards Muonio. 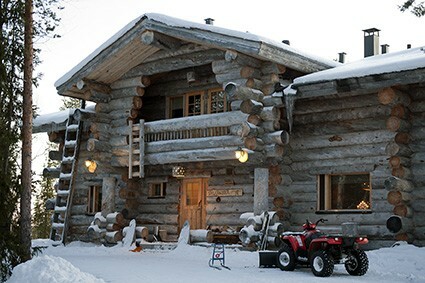 Our private place is in the middle of artic nature but still close to all the great services of Levi. 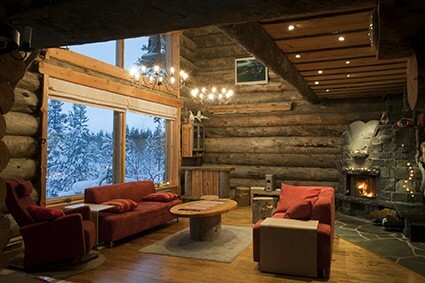 We are a family owned company, established in 2003 but our family has decades of experience of hosting international guests in Lapland. 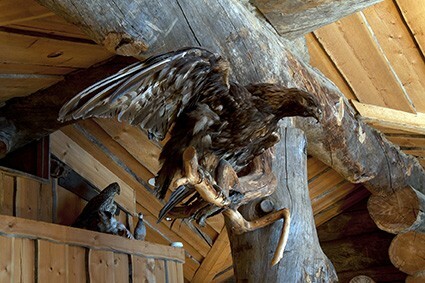 We offer accommodation, meeting and traditional Finnish sauna services. Our services are used as well as small and medium enterprises as well as listed international companies. 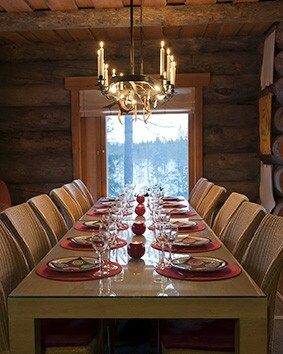 Also lots of private persons and families who wish to have a little bit luxury holiday in Levi visit us. Common thing for all of our guests is the amazement of the place when they arrive and an unforgettable visit when they leave. 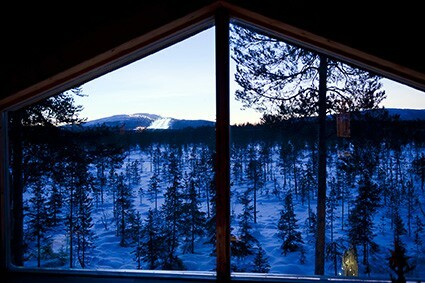 We have over 30 cm of snow and great northern lights! Welcome!